Scenic shots from around our territory. This gallery features some of our happy caribou hunters over the last few years. 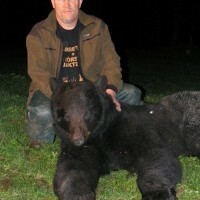 This gallery features some of our happy bear hunters over the last few years. 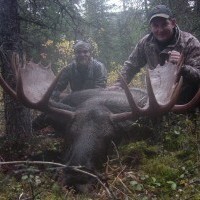 This gallery features some of our happy moose hunters over the last few years. 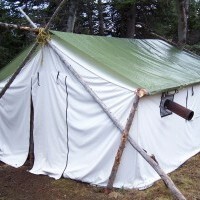 This gallery features some camps in our 5000 sq. mile territory. 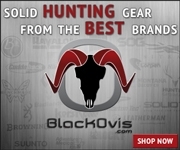 This gallery features some of our happy goat hunters over the last few years.